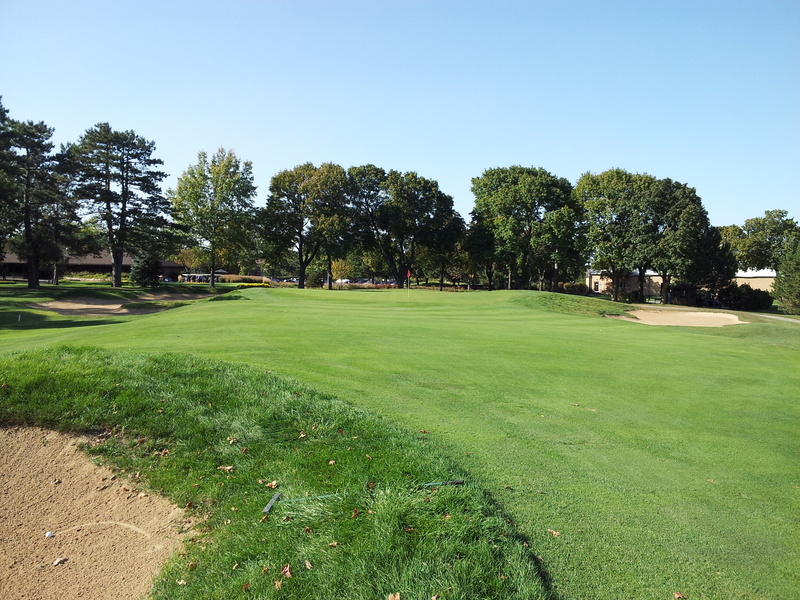 Sportsman’s Country Club in Northbrook is a 27-hole facility with a rich history and a vibrant future. Originally opened in 1929 as Sky Harbor Golf Club, Sportsman’s Country Club officially debuted in 1931 with an opening ceremony and tournament that featured the legendary Chick Evans, who posted a 76 on the new Northbrook golf course. Sky Harbor Golf Club was actually built next to the Sky Harbor Airport, which opened for business in 1929, and was described as “The Airport of Tomorrow”. The airport was intended to serve as a base for private aircraft, airliners, and sightseeing aircraft. A prominent feature of the airport was its elegant arch-roof hangar and its exotic terminal building. By 1939, Sky Harbor Airport was abandoned due to economic issues. 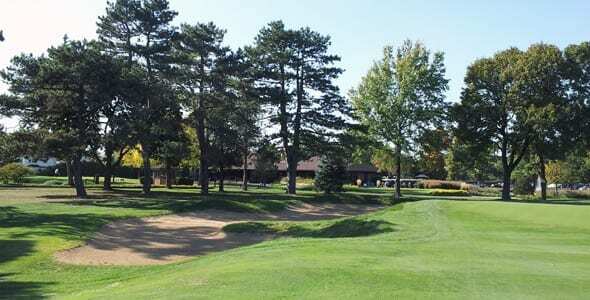 However, Sportsman’s Country Club remained and slowly became one of the more popular golf facilities on the North Shore. Sportsman’s classic layout is the product of Edward B. Dearie, a protégé of the legendary golf course architect Donald Ross. A noted greens keeper at a number of prestigious Chicago-area golf clubs, Dearie also was a charter member of the Golf Course Superintendent’s Association of America. 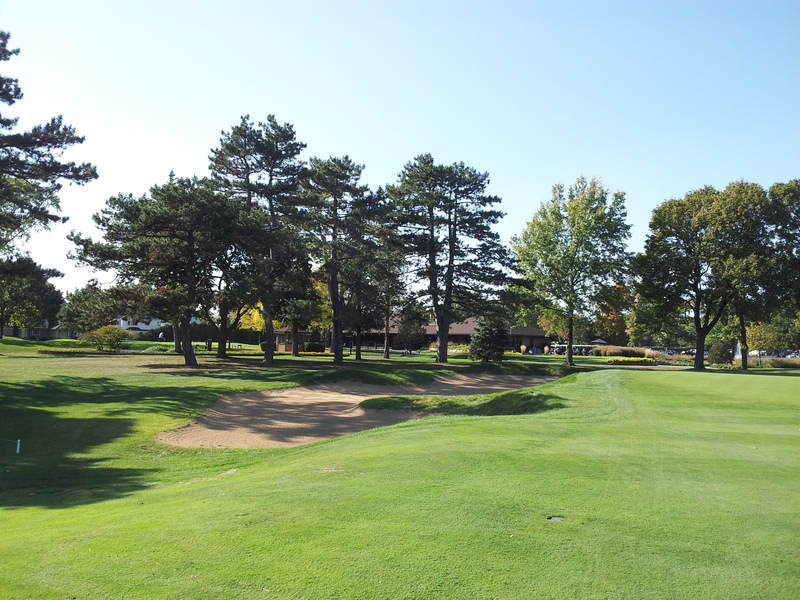 Now owned by the Northbrook Park District, the awarding-winning firm of Jacobson Golf Course Design in Libertyville recently restored the 18-hole Classic Course, following a previous renovation of the East Nine. The golf course was restored to Dearie’s original bunker designs, enhancing the beauty and playability of the Classic Course layout. 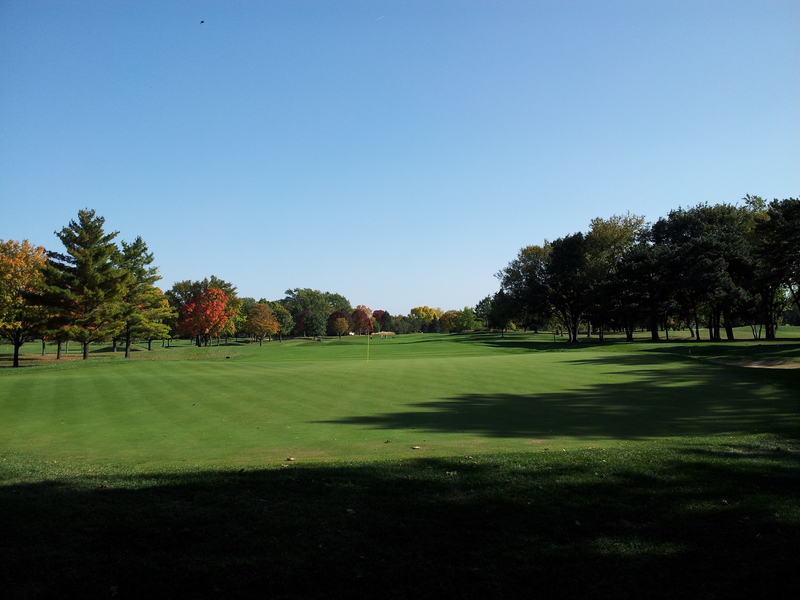 Sportsman’s Country Club’s Classic 18-hole course plays at around 6300 yards from the tips with a 126 slope. The East nine-hole layout is a par-35, 3000-yard golf course with four sets of tee boxes. 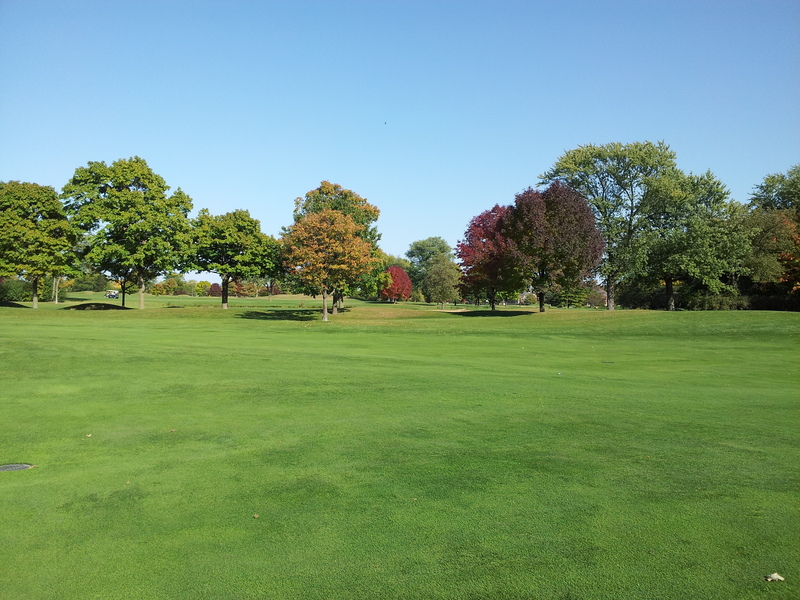 All 27 holes are very well maintained and provide a great test of golf on the North Shore of Chicago.